Accel Heating & Cooling provides air duct cleaning and repair services to reduce and remove airborne pollutants and improve your indoor air quality so you can breath easy and say cool. Our technicians are fully trained, licensed and insured and have the experience, skills and tools to clean, repair, seal, insulate and maintain your air duct and HVAC systems. We refresh your air ducts to like new condition possible. Only organic cleansers are used, safe for children, pets, and family members of all ages. 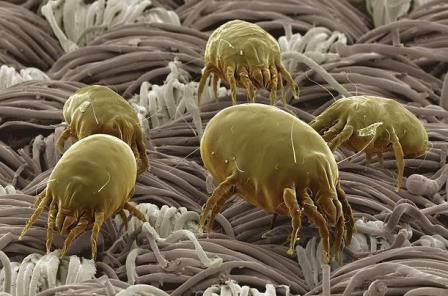 Our equipment and procedures are designed to remove allergens, dust mites, and bacteria from your air ducts. Our air duct / ventilation system and dryer vent cleaning service is tailored to your needs.